Submersible municipal sewage pumps by ABS are designed specifically for municipal wastewater. 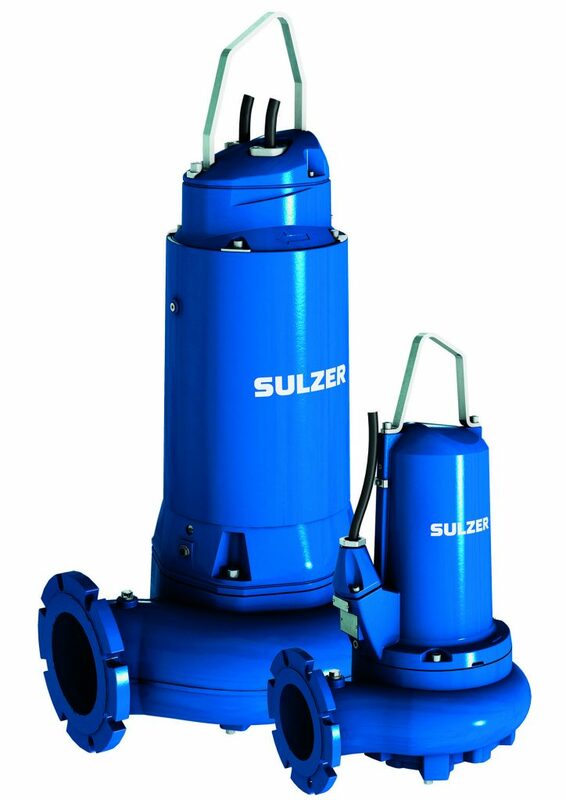 Ideal for pumping both raw sewage and screened effluent in the WWTP such as RAS. 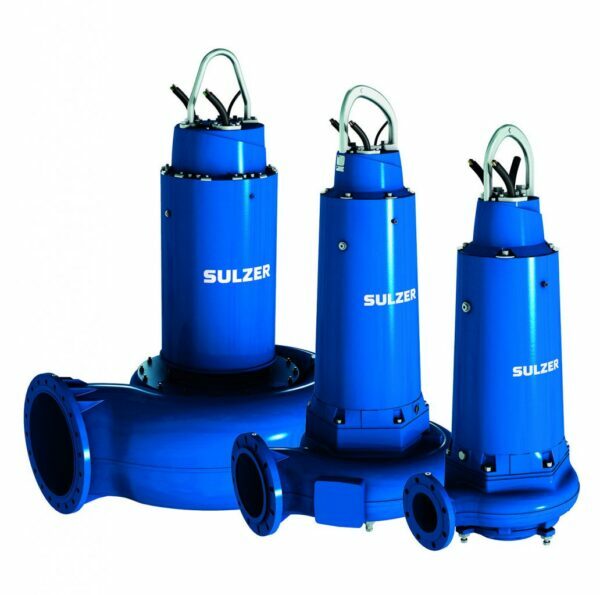 ABS pumps are manufactured in either Lohmar, Germany (large pumps typically over 55kW) or Wexford, Ireland (smaller pumps 45kW and below).